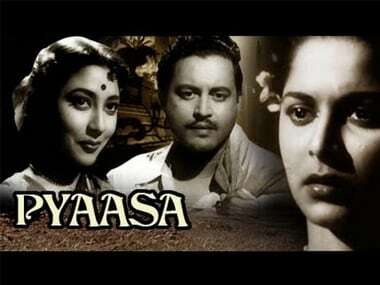 Mala Sinha’s Meena in Pyaasa is one of the most complex female protagonists in Hindi cinema. Frankly, the idea of serving the country through art is completely bogus. What is so special about the profession of the celebrities — especially artists and players — that entitles them to call themselves patriots ? 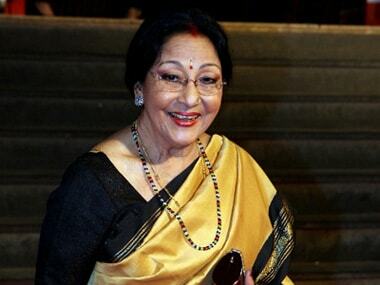 Yesteryears' actress Mala Sinha, who will soon be conferred the Phalke Icon Cine Artist Award for her unmatched contribution to the film industry, says she would have loved to be part of today's technologically advanced industry.